HPS stands for "High Precision System". This head has been developed in order to Increase the usable rotor RPM range without having to change the the rigidity of the dampening system. Furthermore, this solution allows an optimal control of the geometry even when large amounts of torque are introduced into the system. 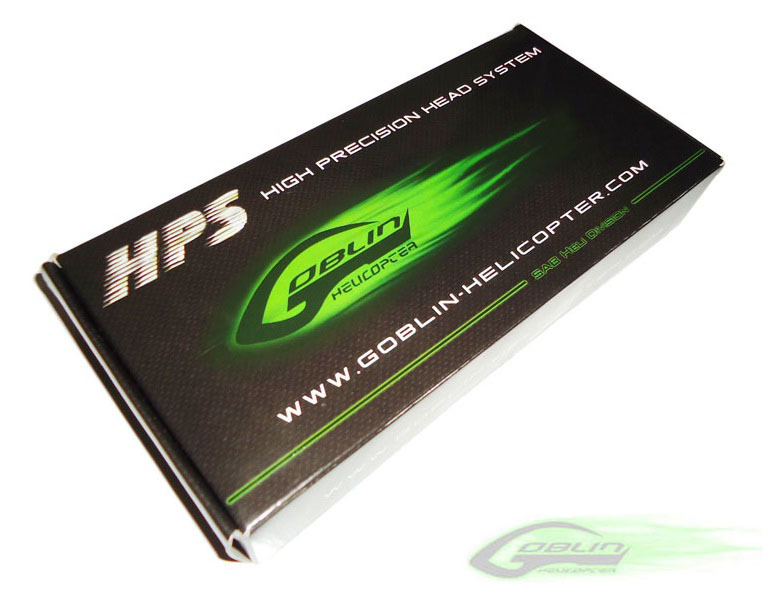 With new HPS system, the head is very accurate and reliable.